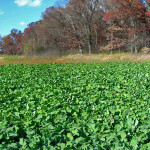 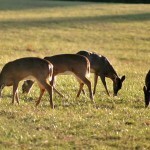 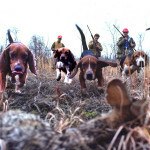 John’s Note: If you enjoy hearing the music of a pack of tri-colored hounds as they work the briars and brambles, then you’ve surely dreamed about hunting when deer season ends. 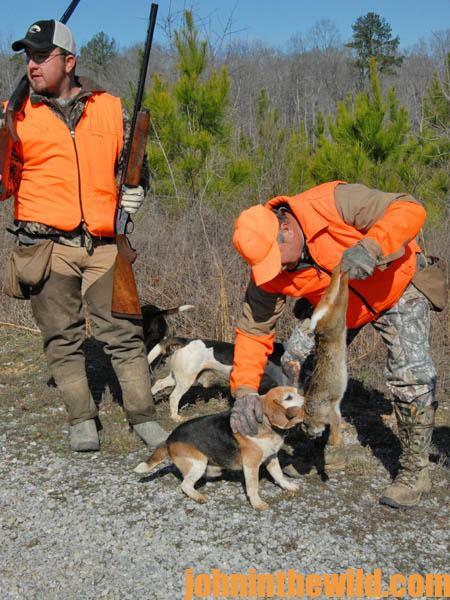 Then rabbit dogs no longer will disturb deer hunters in the woods. 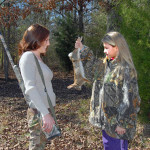 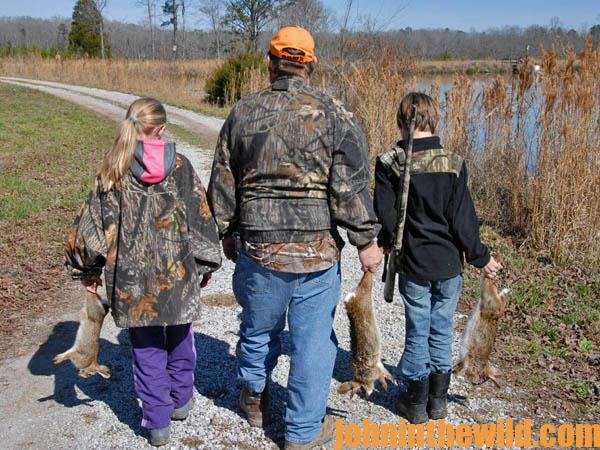 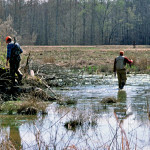 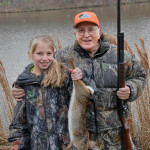 Whether you hunt rabbits in marshes and swamps or along edges of green fields, get prepared for February fun, while rabbit hunting. 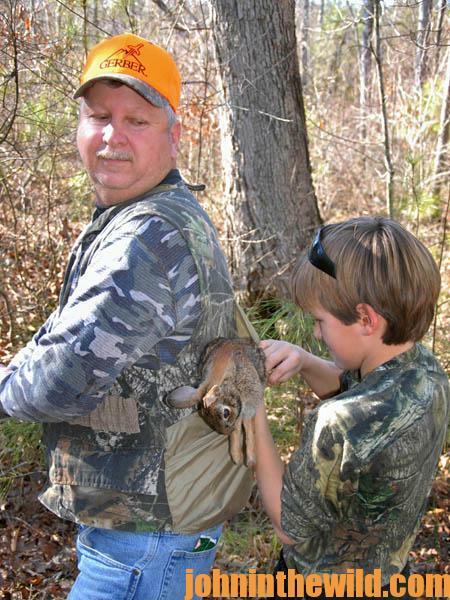 Verdin didn’t like to hunt beagles that wouldn’t pack.